“A film to make you afraid of the dark” is how Daniel Radcliffe described his first post-Potter film, “The Woman in Black.” The film stayed true to Radcliffe’s word, as the scares did not end until the credits finished rolling. 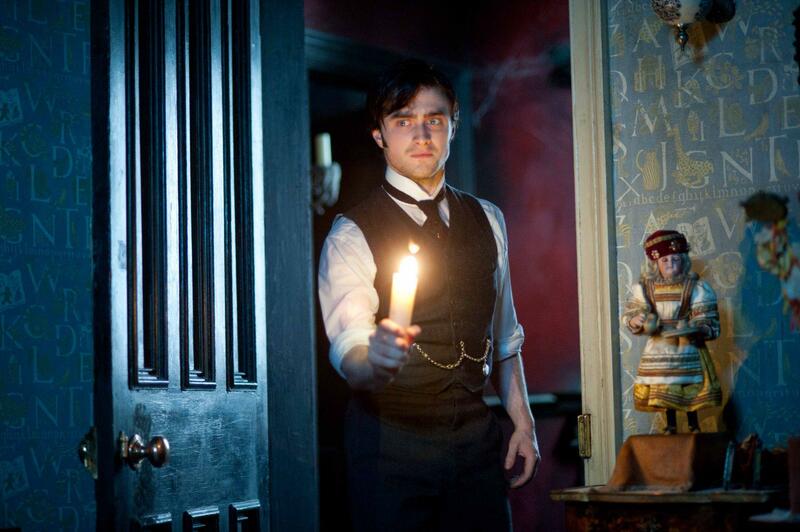 An old-fashioned horror film for twenty-first century viewers based off of the popular 1983 novel by Susan Hill, “The Woman in Black.” It follows the widowed Arthur Kipps (Radcliffe) when he encounters the vengeful ghost of a woman haunting the village. The English countryside, especially at night when most of the film is set, somehow makes the already eerie scenes even more so. The isolated mansion has cobweb-lined staircases lit only by candlelight, complete with squeaking floor boards, so every noise seems like it will end in disaster. Though it is not completely black and white like the traditional old-fashioned horror films, every scene and every object has a sepia, melancholy look to it. While some argue they were unable to forget Radcliffe’s past Harry Potter role, others could not have disagreed more. He portrays the depressed, determined father and widower as well as an actor twice his age would. Radcliffe credits his ability to channel his fatherly role to Misha Handley, who plays his son Joseph in the film. In real life, however, Misha is his godson and said that kind of bond was already there. The greatness is in the suspense and the anticipation of what the audience knows is going to happen next. Though the audience can tell when the next scare is coming, it does not matter because even the slightest noise or movement causes the viewers to scream with fright after such long periods of silence. The typical “blood and guts” type films cannot compare to how frightened the film leaves its viewers when it is finished.